Employees number in excess of one hundred people and the company operates from modern computerised offices and central warehousing situated on a three acre site at the prestigious Whitebirk Industrial Estate, Blackburn Close to the national motorway network. The company sell and distribute nationally a wide range of specialist products to the building and allied trades. 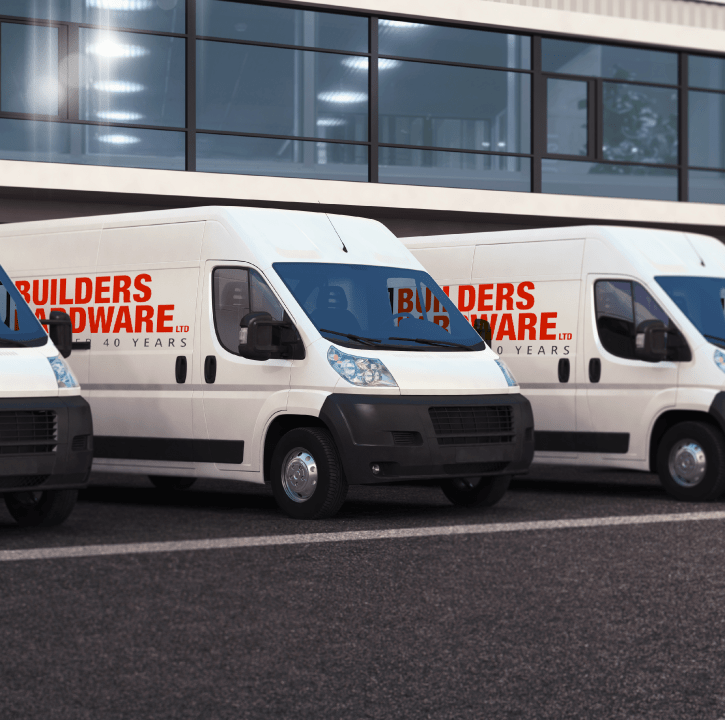 Deliveries are made by our own fleet of vans and a specialist carrier to all areas, on a forty eight hour basis. The range of products are designed and produced by many of the worlds leading manufacturers to comply with British Standard Specifications and the requirements of building regulations. These manufacturers include Catnic, Era, Yale, Union, Schlegal, Exitex, Henkel, Soudal, Everbuild, Spear & Jackson, Reisser, Dorma, Briton, Senco and many more. There are in excess of forty trades in which the product range is used including Builders, Carpenters, Manufacturing Joiners, Plumbers, Plasterers and Shop fitters. The Company have an individually designed customer care technique and advisory scheme and hold the coveted D.I.T.B( Distributive Training Gold Award), which is for a planned programme contributing to the progressive development of staff and high standard of service to the customer.